Bi-weekly student meeting. Extraordinary study through biblical characters- how God can do extraordinary things through ordinary people. Dinner will be provided. Come for a great time of Bible study, hanging out together and getting to know one another better! Call 540-598-2030 with any questions you have. Join us for a meal followed by worship, Bible study and encouragement. 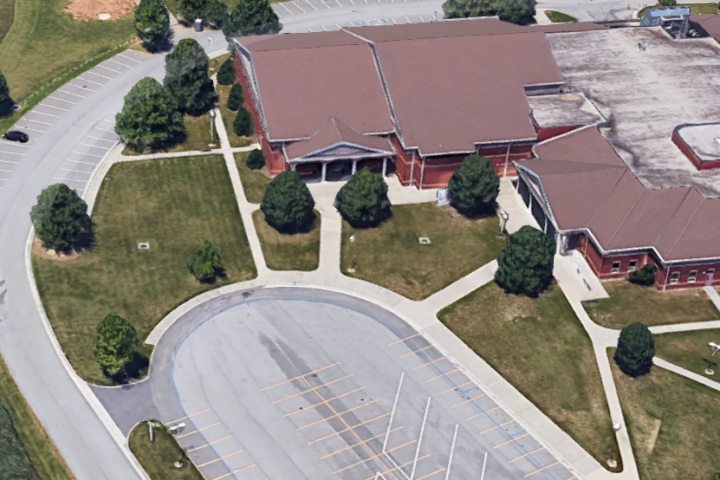 Join us for our weekly Worship Service at Christiansburg Middle School. Please come join us and invite your friends. Experience Children’s programs for 5th grade and below, Biblical Sermons, Uplifting Praise and Worship, Fellowship and more! Join us at the Food Truck Rodeo in Bisset Park. Bi-weekly student meeting. Extraordinary study through biblical characters – how God can do extraordinary things through ordinary people. Dinner will be provided. Come for a great time of Bible study, hanging out together and getting to know one another better! Call 540-598-2030 with any questions you have. © 2019 Hope Valley Church.